Introduce little ones to a beloved story in The Legend of the Candy Cane board book edition. 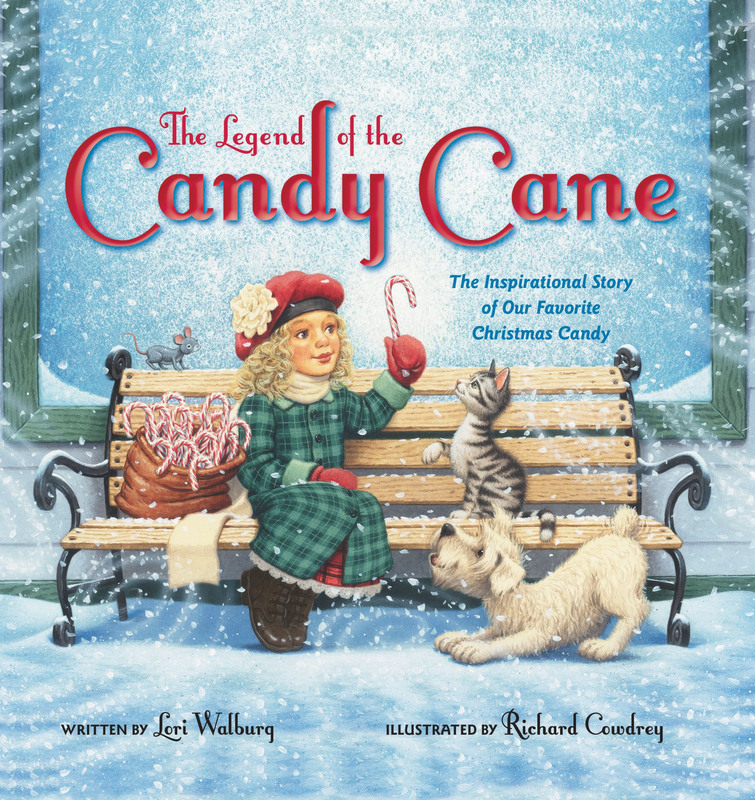 Adapted from the picture book illustrated by New York Times bestselling artist Richard Cowdrey, the youngest child can now discover an inspiring story of hope that reveals the Christian symbolism of a favorite Christmas candy - the candy cane. 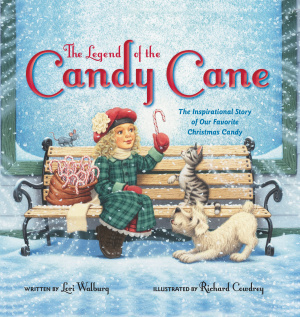 The Legend of the Candy Cane by Zondervan Publishing; Lori Walburg was published by Zondervan in October 2014 and is our 32710th best seller. The ISBN for The Legend of the Candy Cane is 9780310746720. Be the first to review The Legend of the Candy Cane! Got a question? No problem! Just click here to ask us about The Legend of the Candy Cane.